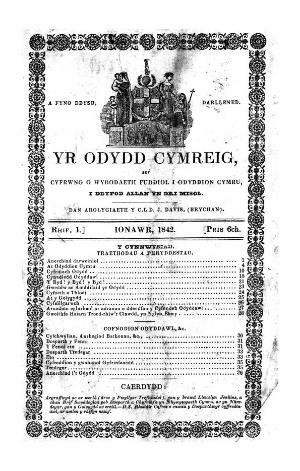 A quarterly Welsh language periodical serving the Oddfellows friendly society. The periodical's main contents were articles on the Oddfellows, their responsibilities and activities. The periodical was edited by John Davies.